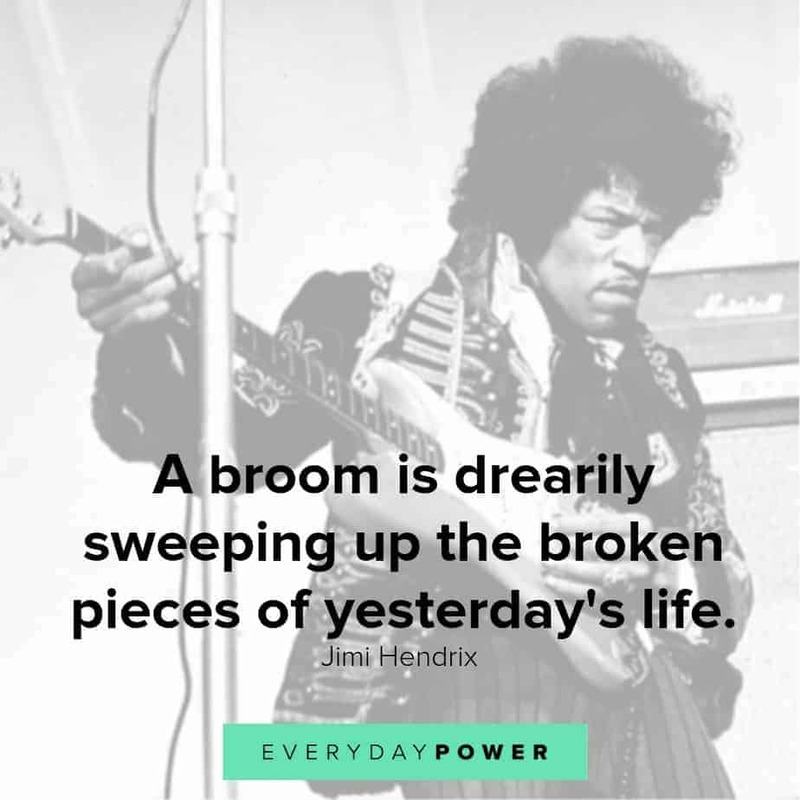 Looking for inspirational Jimi Hendrix quotes? 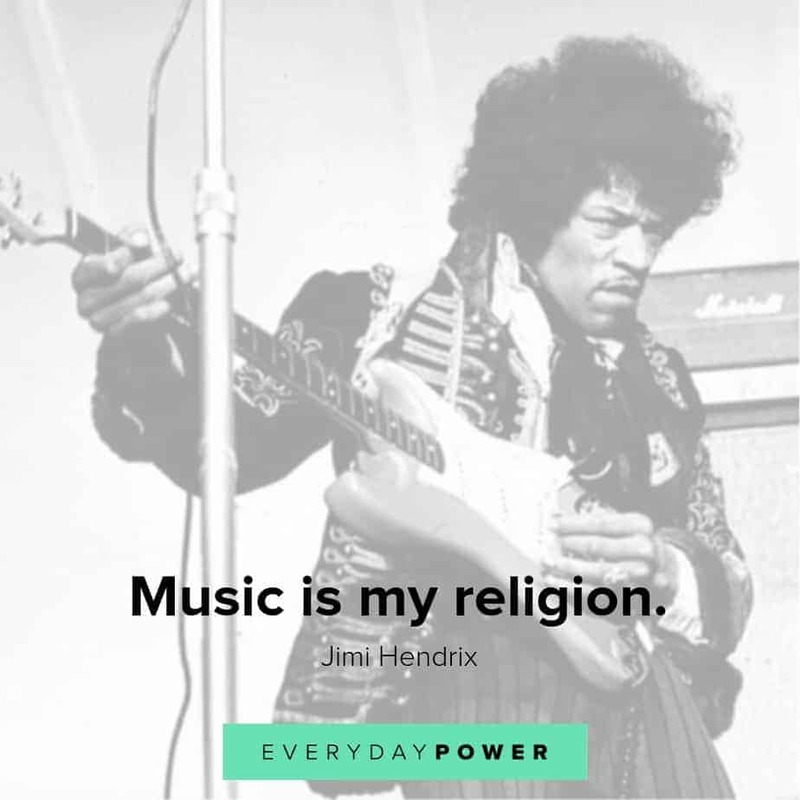 Jimi Hendrix was an American music legend who lived a short life but had a massive impact on how the world heard rock and roll. 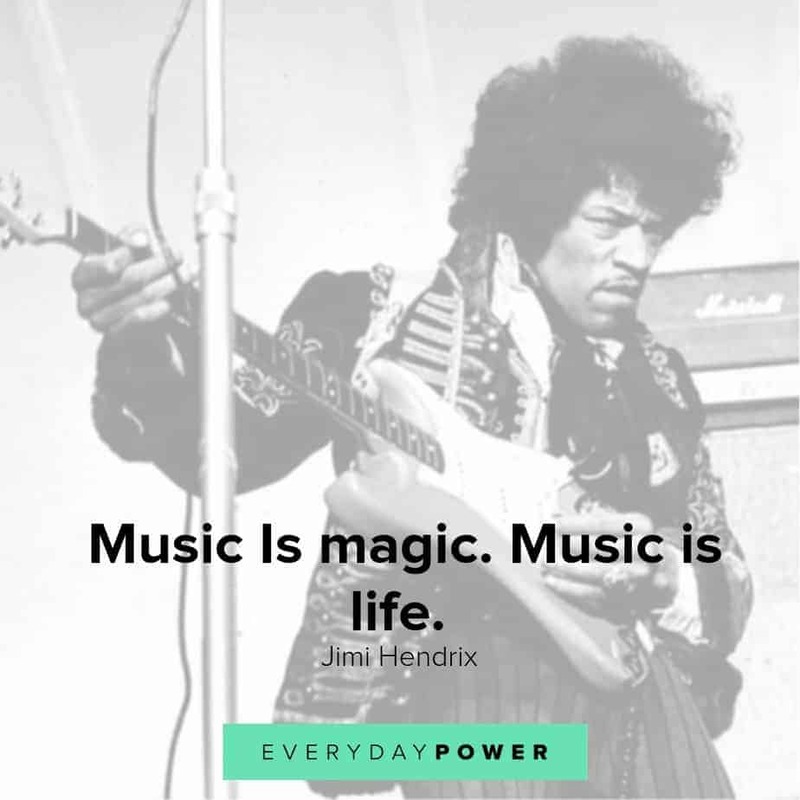 Widely regarded as one of the most creative and influential musicians of the 20th century, Hendrix’s style of music continues to be a source of inspiration for many aspiring musicians. Hendrix was born on November 27, 1942, in Seattle, Washington. He learned to play guitar as a teenager and grew to become one of the most successful and influential musicians of his time. On September 18, 1970, Hendrix died at the age of 27 and left a lasting mark on the world of rock music. His music remains popular today. Hendrix had a difficult childhood but he still grew to become a rock legend. 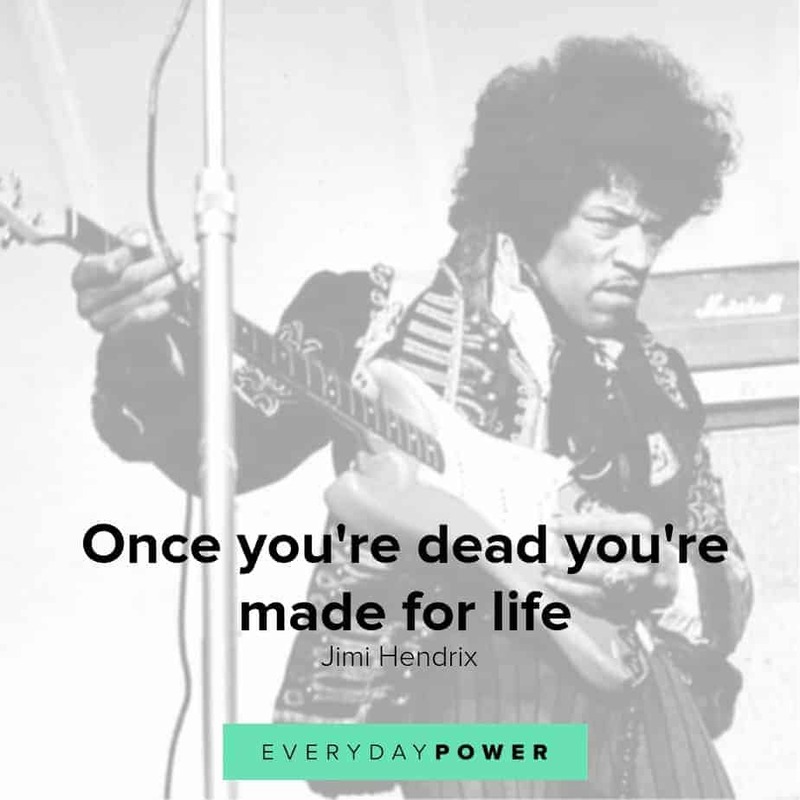 As one of the most influential musicians, Hendrix clearly tapped into his Everyday Power. In that respect, here are some great Jimi Hendrix quotes to inspire you to fight for your dreams and live your best life. 48.) When I die, just keep playing the records – Jimi Hendrix. 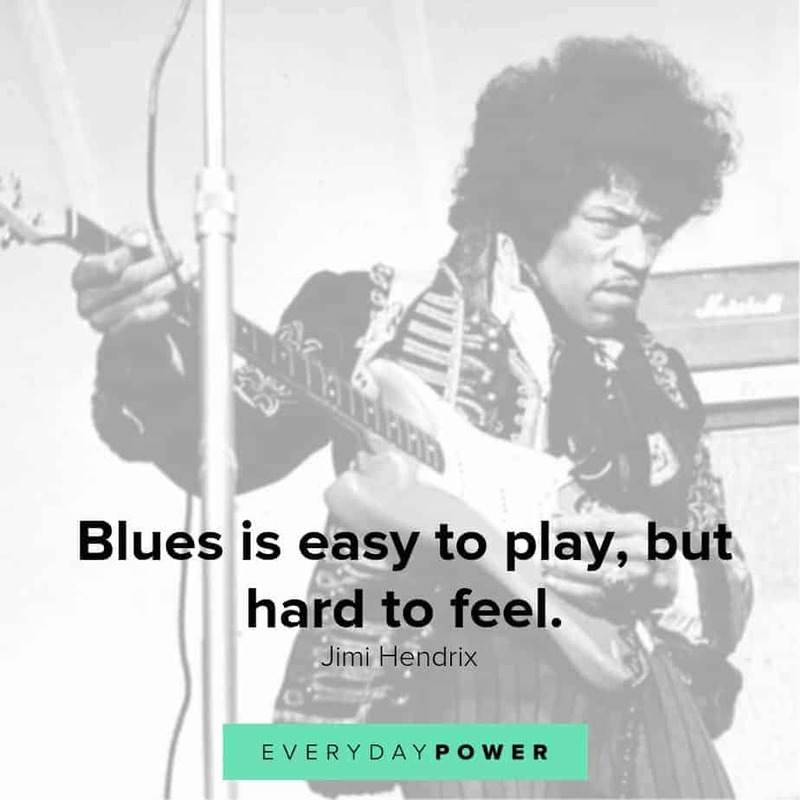 Which Jimi Hendrix quote was your favorite? Jimi Hendrix is regarded by many as one of the most talented and original performers in rock music. 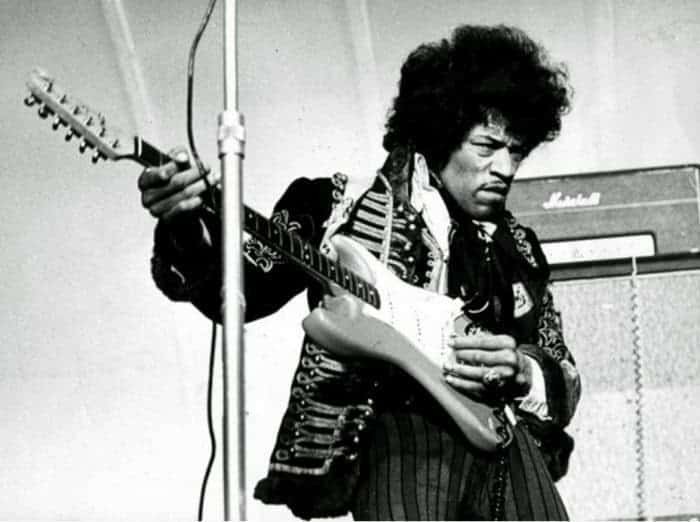 Despite coming from humble beginnings, Hendrix rose to become one of the greatest electric guitarists ever. His music remains popular today and he continues to inspire many budding musicians. Despite having a short career, Hendrix left an indelible mark on the world of rock music. 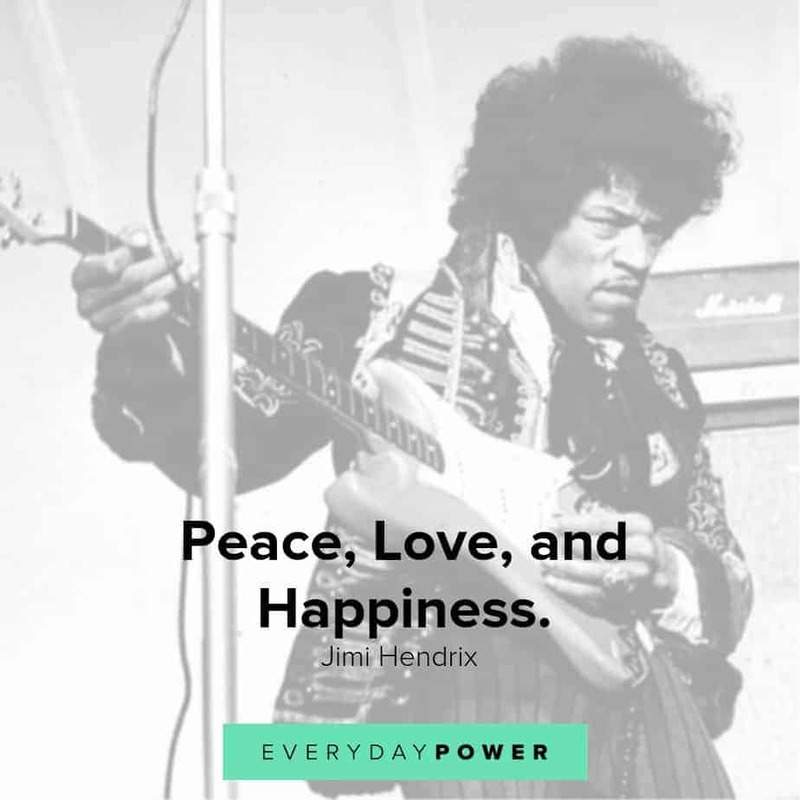 Hopefully, these Jimi Hendrix quotes have motivated you to fight for your dreams and live your best life. 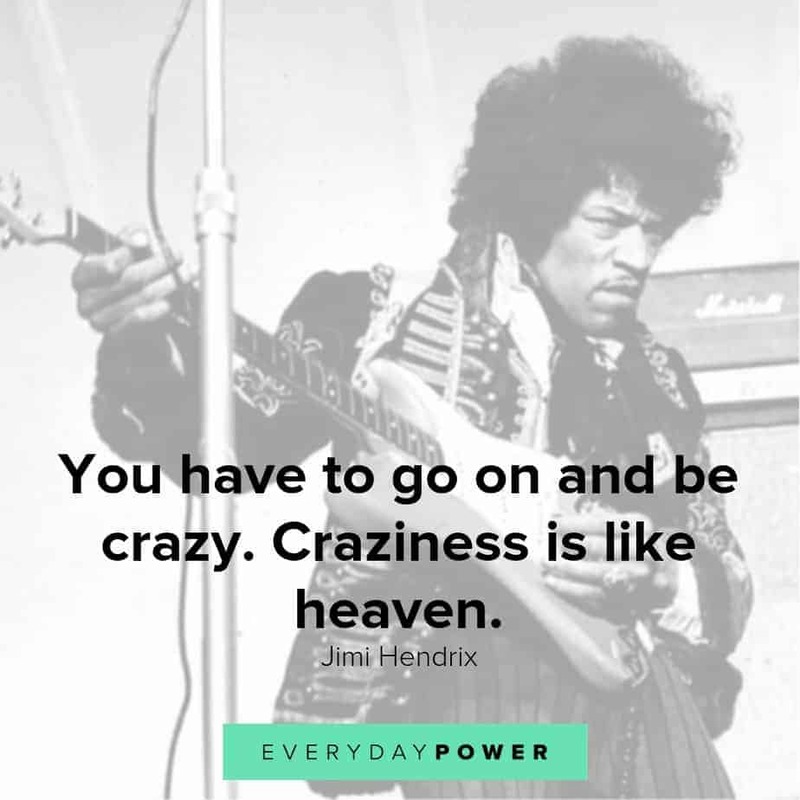 Did you enjoy these Jimi Hendrix quotes? Which of the quotes was your favorite? Tell us in the comment section below!